Denver is known for dropping below freezing in the wintertime. With lower temperatures, comes the potential for your fire protection pipes to freeze and burst. It could also lead to costly or dangerous situations if the detection system fails due to damages. That’s why it’s so important to prepare for the colder months with winterization services. To start your winterization plan, first identify what devices you need to prepare. To do this, you should check if you have a backflow prevention device along with your fire sprinkler system. Generally, every building with a fire sprinkler system will also have a backflow preventer device in order to ensure the water is clean and safe. Both systems need to be properly maintained and prepared before the cold season begins. It’s also important to have them checked by a fire protection professional to ensure they’re in the best condition. 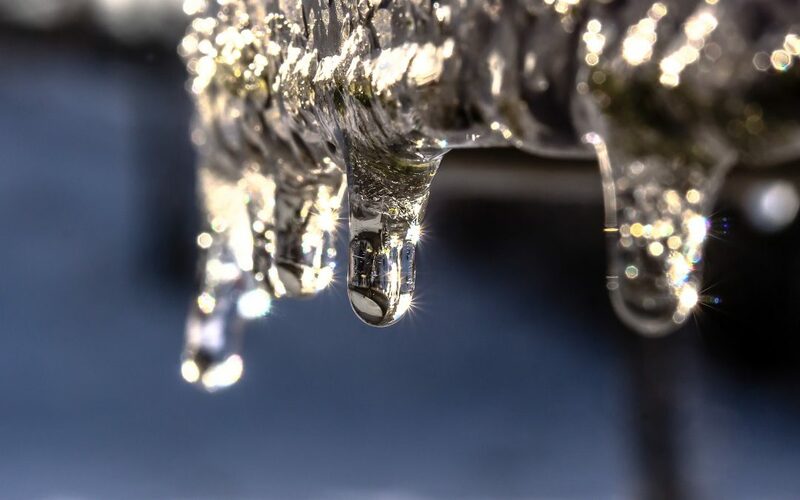 Whether you have a dry, wet, or antifreeze system, it’s important to protect your pipes from freezing. The best place to start is with a visual inspection. Conduct visual inspections often to ensure your system is properly working. You’ll also want to inspect your system before temperatures begin to decline to ensure you’re prepared for colder conditions. During the inspections, look for leaks, corrosion, condensation, or other signs of an issue. You can contact a professional if you would rather have an expert technician take a look. If your building has a dry pipe sprinkler system, you’ll want to drain all low points in the system to test and inspect it. It’s also important to keep an eye on the riser or pump rooms. If They are found outside of the building. The rooms should be checked often to make sure they are warmer than 40 degrees Fahrenheit at all times. If your building has a wet pipe sprinkler system, make sure the entire building remains above 40 degrees Fahrenheit. This will ensure your pipes aren’t at risk of freezing and there will be no issues when things get a little chillier. Antifreeze solutions are added to some wet systems to prevent freezing. It’s best to check the system on a regular basis to make sure the antifreeze levels are normal. The levels typically dilute overtime, causing it to be less effective. So it’s best to set a reminder and check it often. Frontier Fire offers the necessary services to winterize the fire sprinkler systems in your building. Give us a call before the cold months hit to make sure your systems are taken care of and don’t lead to costly damages. We also offer 24/7 emergency service if a crisis occurs. If you experience freeze damage, then you should call the fire department and insurance company before calling in a fire protection professional to make restorations. If a pipe bursts, then you should locate and shut off the valve attached to that pipe and call in a professional to restore the pipe.